Did you know that you can protect your assets by buying offshore life insurance? When it comes to taxes, US citizens get a raw deal. Not only do they have to pay tax on their worldwide income, but they have to pay it regardless of whether or not they actually live there. Aside from a bit of foreign earned income exclusion, the vast majority of your income and assets is subject to the long arm of Uncle Sam if you’re a US citizen or permanent resident. However, there are a few exceptions to this rule, and offshore life insurance is one of them. Offshore life insurance is perhaps the only legal “tax shelter” available to US citizens because it allows you to invest in an asset that the IRS cannot tax. Personally, I’m not a big fan of the word “tax shelter.” It usually refers to sloppy “hacks” that people use to cut corners and try to cheat the system, which typically lands them on the wrong side of an IRS audit. 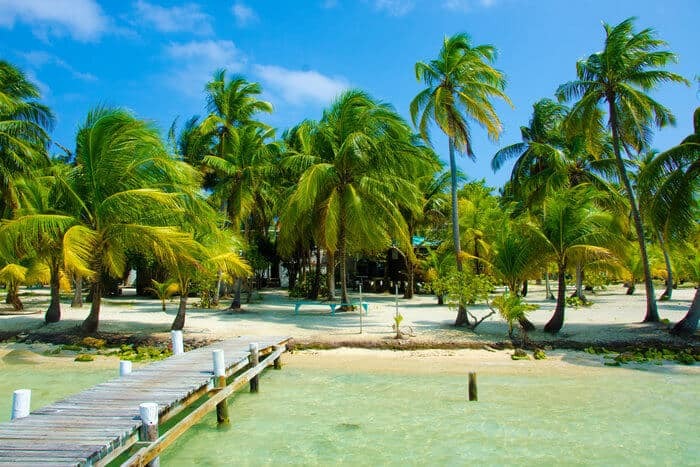 Offshore life insurance, however, is an IRS-sanctioned tax shelter that you can use to protect your assets – but you’ll need to be sure that it’s done correctly in order to use it as a part of your legal tax reduction strategy. This article will therefore give you an overview of how to use offshore life insurance as a legal tax shelter. However, as you read this article, keep in mind that this isn’t formal tax advice – it’s meant to get you thinking about ways to enhance your tax strategy. If you do decide to pursue offshore life insurance, we recommend using an expat-focused tax professional. What is Offshore Life Insurance? For the most part, offshore life insurance is similar to the life insurance that you have in the US. You pay into the policy, and upon your death, your beneficiaries will receive a payout. However, unlike domestic life insurance, offshore life insurance can also serve as a useful method of diversifying and protecting your assets. Provided you follow certain rules, you can set up your offshore life insurance to be a tax shelter. This makes it a more favorable alternative to other offshore investments, such as mutual funds, where events outside of your control can increase your tax liability. How Does Offshore Life Insurance Work as a Tax Shelter? Provided that you set it up the right way, you can use offshore life insurance as a legal and legitimate tax shelter to protect your assets. Although you’re legally allowed to use an offshore life insurance policy as a tax shelter, the IRS doesn’t exactly make it easy to do. However, as with most things, the IRS doesn’t exactly make it easy to use offshore life insurance as a tax shelter. You need to follow a careful set of rules to ensure that your offshore life insurance policy is a truly legal tax shelter, so it’s important that you take the time to do it correctly – and always seek professional guidance along the way. 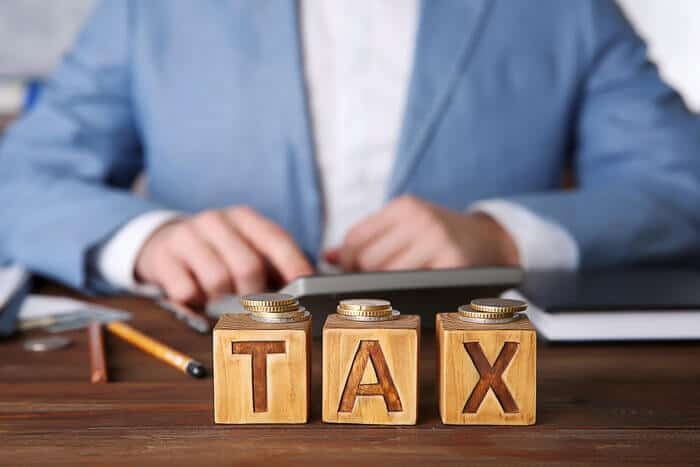 This section will therefore give you an overview of how to set up your offshore life insurance tax shelter and discuss common issues that people tend to encounter during this process. To set up your offshore life insurance tax shelter, you’ll begin by placing some of your assets into an offshore trust. The type of offshore trust that you use will depend on a handful of other factors, such as your greater tax plan and your financial goals. A person using an offshore trust for estate planning will likely use a different structure than a person using an offshore trust for asset protection. Unlike traditional life insurance, which typically pays a predetermined amount to your beneficiaries upon your death, this type of policy’s payout will depend on how certain investments perform. These policies are somewhat similar to mutual funds. Once you purchase a variable universal life insurance policy, your insurance company will form a separate account on their end for the assets that you invested into the policy. This segregated account serves to protect your assets from potential negative externalities. Additionally, as you work with your insurance company to structure your policy, you should consider whether or not you may want to withdraw cash from the policy over the course of your lifetime. 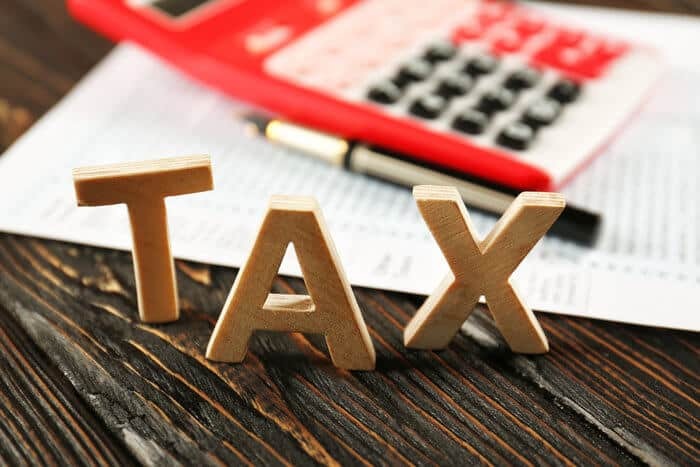 There are ways to structure your policy to do so tax-free, but if you don’t set it up right the first time, then you may be out of luck in the future. How Can This Policy be a Tax Shelter? For the most part, setting up an offshore life insurance policy seems a lot like setting one up at home. So why does the IRS allow it to be a tax shelter? However, since your investments are held in a segregated account that you do not necessarily have direct access to or control over, you won’t need to pay US income tax on any income from your life insurance policy. 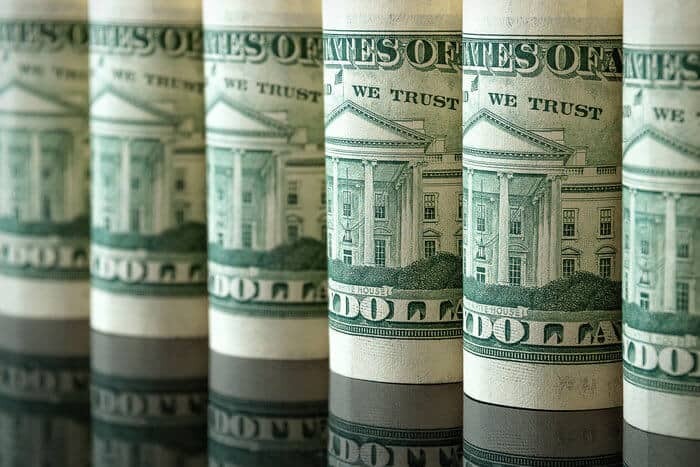 Additionally, your beneficiaries can receive your benefits without paying US tax, and if you take the time to structure your policy correctly, then you may also be able to withdraw cash from your policy tax-free. 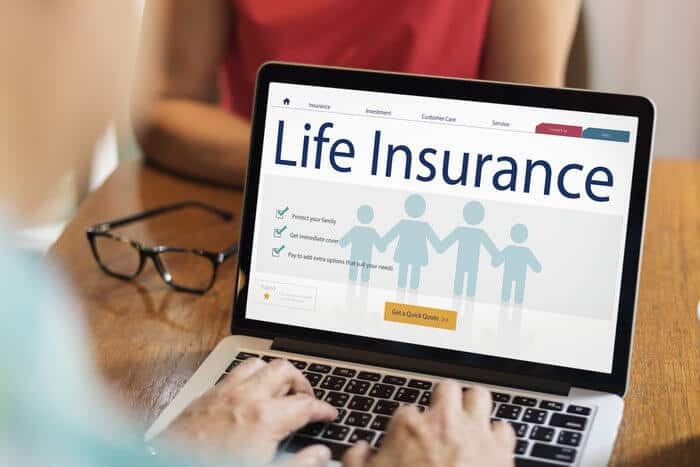 Although this type of life insurance seems like an easy way to lower your tax bill, it actually requires quite a bit of planning and careful execution to use as a tax shelter. The IRS doesn’t like when people find ways to legally reduce their taxes, so they tend to make taking advantage of these kinds of benefits quite difficult to do, which is why it’s important to hire a professional to assist you with your offshore planning. To get the most out of your life insurance policy, you’ll need to take the time to structure it correctly the first time around. One of the most common issues that people encounter is that all terms of the life insurance policy must be negotiated outside of the US. You’ll therefore need to spend some time abroad to ensure that the IRS doesn’t ping you for sending a few related emails while at home in the US. Another issue that people tend to face is that your policy’s segregated account must meet certain requirements set out by the IRS. In general, most of these requirements are aimed to ensure that the account is adequately diversified and thus not only dependent upon a small number of assets. You also cannot be able to select the investments in your account – you need to use an independent manager that the insurance company appoints. If an insurance company allows you to select your own investments, then you may end up in hot water come tax time. Finally, if you want to eventually be able to remove money from your life insurance account prior to your death, then you need to ensure that your account is structured correctly to allow you to do so. In general, this means that you will need to pay your insurance premium slowly on a particular schedule. Could Offshore Life Insurance Work with my Strategy? As you refine your offshore strategy, you’re likely looking for new ways to legally lower your tax bill, and offshore life insurance might seem like the perfect addition to your tax plan. However, while getting an offshore life insurance policy might be an excellent way to protect your assets, not everyone can take advantage of this tax shelter. As the only legal tax shelter for US citizens, offshore life insurance policies are quite popular, so they can be selective about who they insure. Therefore, to qualify for a policy, you’ll generally need to be in near-perfect health, and you’ll need to have around $2 million to investment in your life insurance policy. This is a pretty high barrier to entry for most people. $2 million is a substantial investment even if you’re fairly wealthy, and if you have any kind of health issue, then you may struggle to find a policy even if you have the money. If you fit both criteria, however, there are plenty of benefits to having an offshore life insurance policy. Not only will it provide peace of mind that your loved ones will be able to maintain their standard of living after you pass, but it will also allow you to protect a sizable sum of your assets, retire comfortably, and reduce your overall tax obligation to the US. 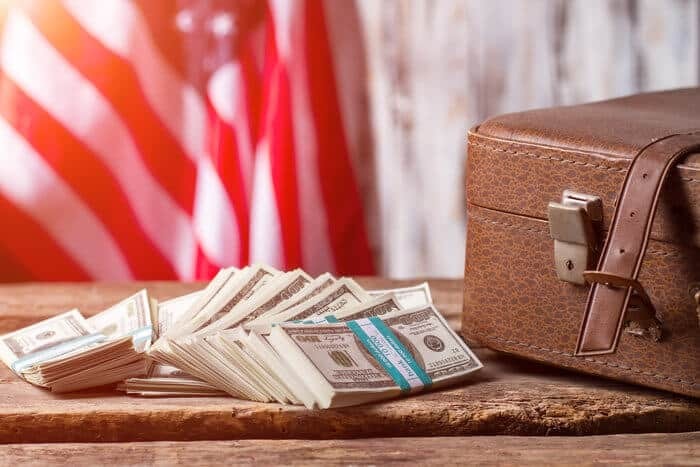 But while taking advantage of the last legal tax shelter for US citizens might be tempting, you also shouldn’t get it just for the sake of having it. As I often tell the people I work with, you shouldn’t simply collect shiny things – even if you have the means to do so. Depending on your needs, that $2 million might be better spent on getting an EU Golden Visa or Cayman Islands Residency. Ultimately, then, whether offshore life insurance could be a usable tax strategy for you depends on whether you qualify and whether it could actually be useful for you in the future. If you’re interested in potentially using this in your offshore strategy, I can help you decide whether it’s a good choice for you.